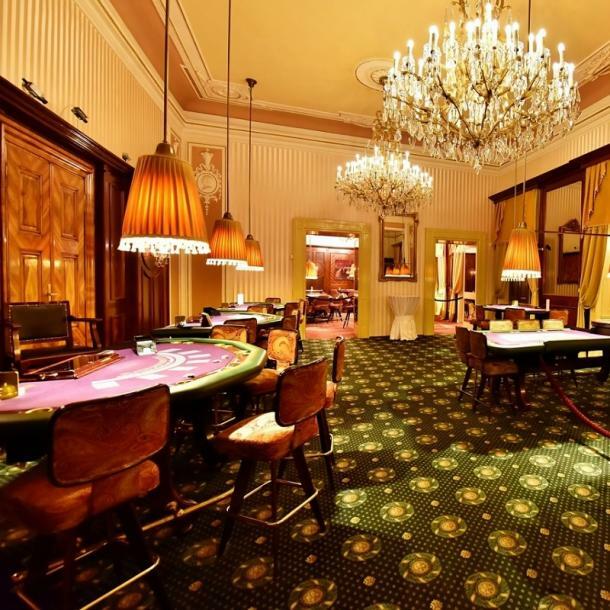 Prague Casino Rebuy Stars is located inside a beautiful Baroque building – The Savarin Palace. Close to Wenceslas Square. The Savarin Palace is 18th Century building, and it is actually one of the original Prague casinos, since 1905. You can expect a professional and comfortable experience, in a historic environment.